Pamper yourself with this unique treatment that includes a complete exfoliation followed by the body wrap of your choice. 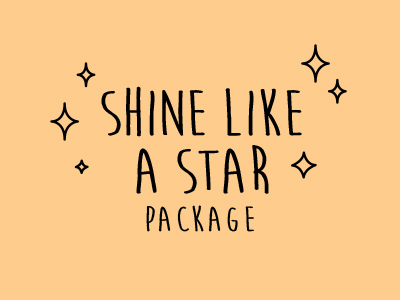 Hydrate and renew your skin as never before to shine like a star! 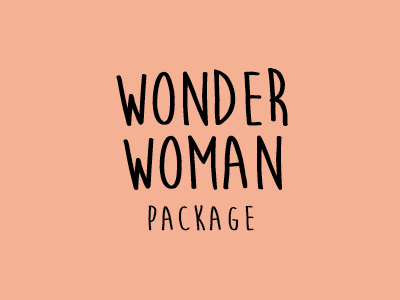 Perfect as a gift or to treat yourself, our brand new prenatal package will delight future moms and babies! 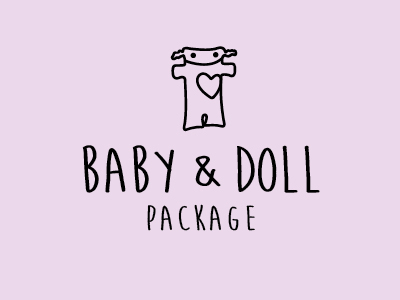 The package includes a 60-minute prenatal massage with organic shea butter, a smoothie from our Le Nomad juice bar, and a Raplapla doll! 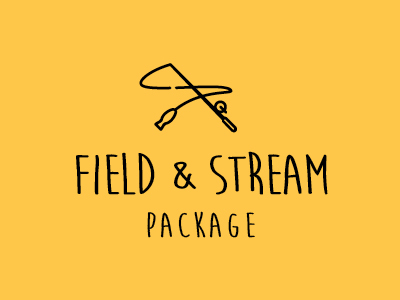 A gentle, relaxing package, because bringing a new life into the world can be a lot of work! A complete 3h30min experience. 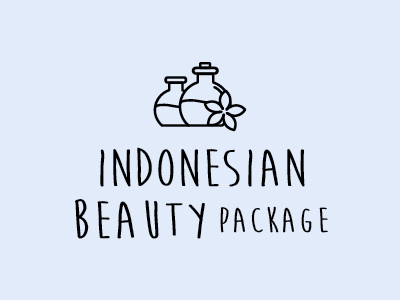 This package includes a 60-minute Swedish or relaxing massage followed by a full organic scrub made with herbs and flowers, a Juara facial treatment, your choice of organic body wrap, and a refreshing snack stop at Le Nomad juice bar. 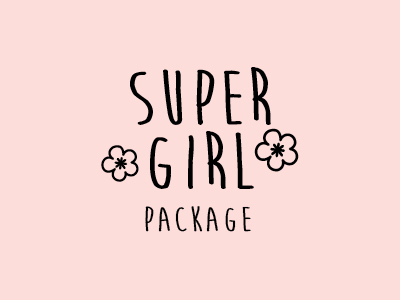 Our most popular package! Includes 2h45min of relaxing, hydrating and energizing treatments. Start with a 60-minute Swedish or relaxing massage, followed by a full organic scrub made with herbs and flowers, a Juara facial treatment, and a refreshing snack stop at Le Nomad juice bar. A 2h45min package that’s just for men. Enjoy a 60-minute Swedish or relaxing massage including complete exfoliation, followed by a refreshing facial. Bonus: Organic beer or smoothie and a snack are included. This 2-hour package is made for moms-to-be. Start with a 60-minute prenatal massage using a special cushion and an organic herbal massage butter, which helps to minimize stretch marks. (We recommend waiting until the 12th week of pregnancy.) This is followed by a safe and natural vegan pedicure. A 2h30min package which includes a 60-minute Swedish or relaxing massage plus a manicure and pedicure using our line of Spa Ritual vegan products. Homemade smoothie included. This massage is done with a certain degree of pressure in order to help loosen muscle tension and deep fascia. Stress relieving, intense. Perfect for a first-time massage. Choose from therapeutic or relaxing to ease muscle tension and relax the nervous system.